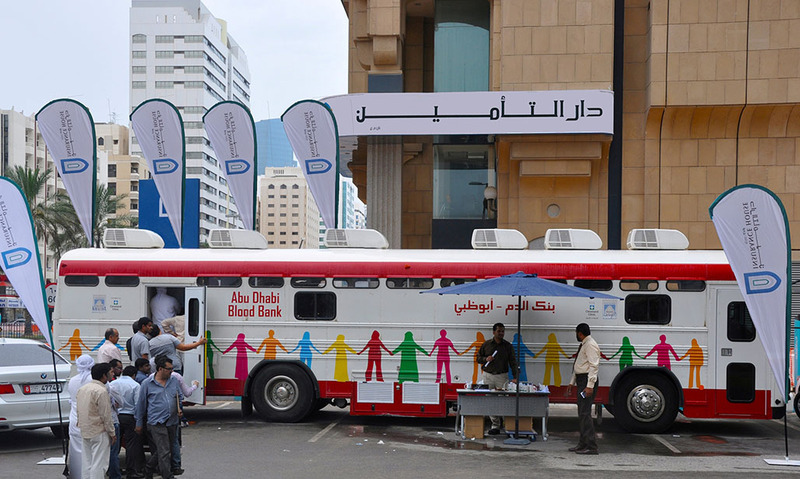 In its ongoing efforts to give back to the community, Insurance House (IH) organized two blood donation campaigns on the 24th of November in Dubai and the 9th of December in Abu Dhabi. Both initiatives witnessed a significant number of Insurance House employees participating as well as kind-hearted passer-bys. In collaboration with The Dubai Blood Donation centre and The Abu Dhabi Blood bank, these campaigns reflect IH’s ongoing Corporate Social Responsibility initiatives and serve as reminders of the small initiatives one can take to help others in need.